As I’m sure many of you are aware, last week Selfridges’ Lucky Bags went on sale, sold out within 48 hours and then caused mass outrage less than 24 hours later when they started arriving. The main issue was that Selfridges had promised a lucky dip from the most exciting make-up, hair, skin and body brands, hand-picked within The Beauty Workshop at Selfridges. Unfortunately what most people received was more closely compared to the bargain basement offerings from Superdrug. Now don’t get me wrong, I love Superdrug, but when I’m purchasing a Lucky Bag from Selfridges I expect the items to be of a certain standard as do most beauty bloggers from what I’ve heard! If you missed it this is what I received in my lucky bag. Those of you who follow me on twitter will know that I spoke with a lovely customer service rep named Richard on Friday who confirmed I would able to return my lucky bag. The catch being I had to call back on Monday when their lucky bag returns policy was live. I half expected this to mean that only unopened lucky bags could be returned, but unabashed I rang back today and spoke with David. This time I was told that the lucky bag process was now being reviewed and that a Selfridges rep would call me today to tell me what they were going to do to resolve the situation. At present I’ve received no phone call from Selfridges, but their twitter account did confirm that lucky bags could be returned through usual Selfridges return procedures if you purchased your bag via an account. For those of you like me who were so eager you purchased as a guest you’ll have to ring through to customer services and hope you have more luck than I did. I’ll update this as soon as I hear more from Selfridges. I’ll also try to update this post with the usual links and stuff in the morning as unfortunately it’s not so easy when blogging from an iPhone with a poorly kitty on your lap. 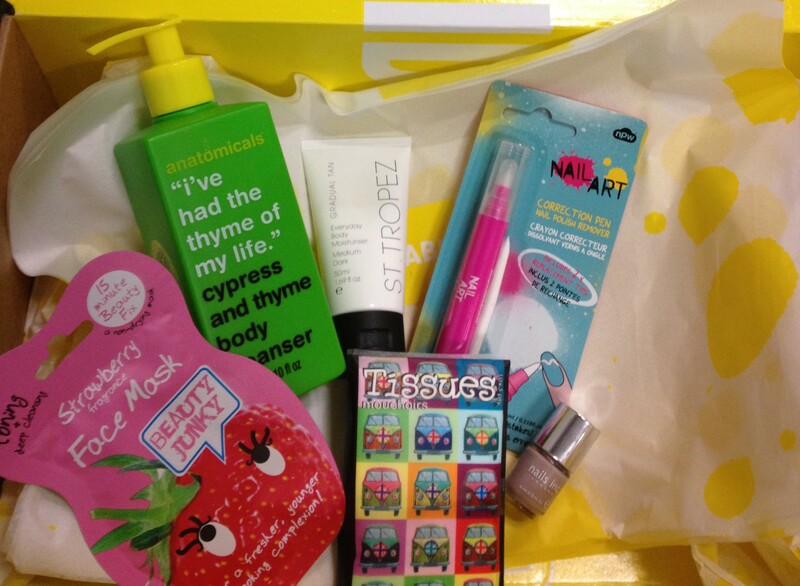 Did you purchase a Selfridges lucky bag?